Are you getting ready to travel abroad and you have no idea where to start, how to prepare or what to do? Here is my standard list of “to-do’s” I put on my checklist and some amazingly helpful international travel tips and tricks you probably didn’t think about that will get you ready before you travel internationally! 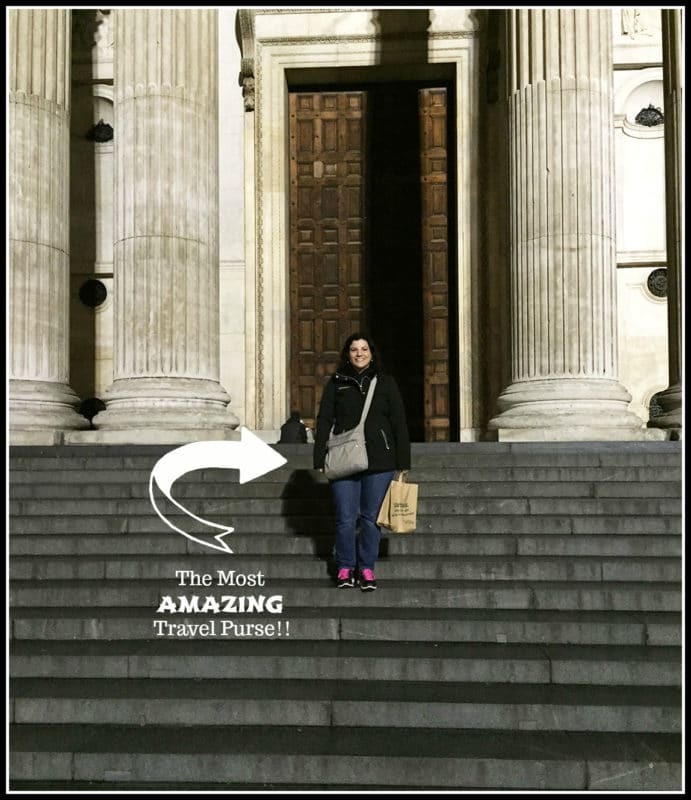 This post is written by my new Travel Blogger, Lindsay Pineda! I’m so excited to have her share her travel experiences with you! Welcome Lindsay!! Traveling abroad is such an amazing experience! I have been lucky enough to have the opportunity to travel with the current organization I work for. While I do travel within the US, my heart soars when I get an international travel assignment. 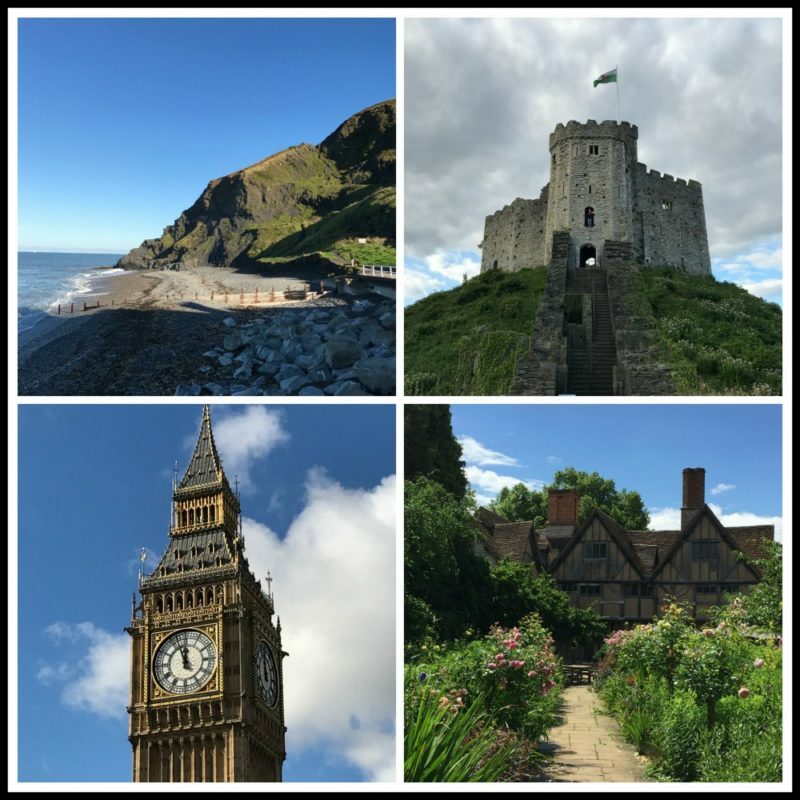 Most recently, I have been traveling to various cities within the UK. 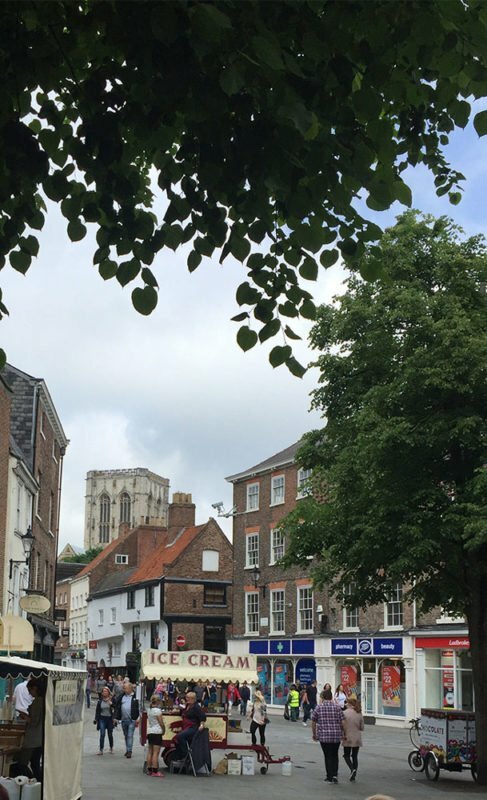 I spent the last two years visiting cities like London, Canterbury, Oxford, York, Plymouth, Cardiff and many others. 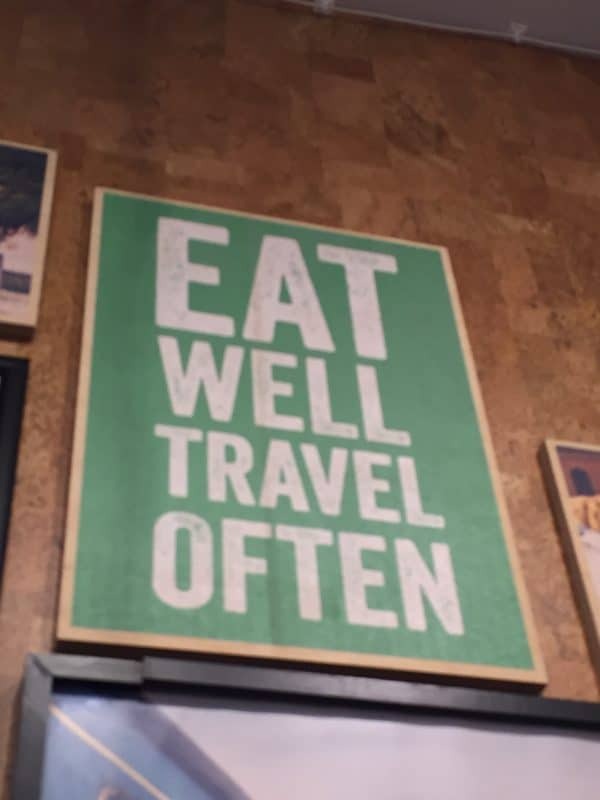 And during my travels, I’ve discovered many helpful international travel tips! So, how do you prepare for International travel? International travel comes with quite a few new and different things to be aware of; much more than I had ever expected! Each trip taught me quite a bit about how to prepare for the next. International travel really does require research, a game plan and time to think things through. My hope is that these tips will help save you some time and energy when preparing for your next international trip! And just a heads up, these tips are in no particular order of importance. It is also certainly not intended to be a comprehensive list, but these tips and tricks proved to be really valuable for me in my international travel preparations! So, let’s get your international planning started with my 10 tips on preparing for international travel! What is “RFID”? Radio-frequency identification. Essentially, this is what cyber thieves use to scan your passport, credit cards and anything else with a chip in it. These chips, or “tags”, contain electronically stored information that can be scanned ANYWHERE by someone with a device to read them. It’s a new way of committing identity theft. This is a good site for an overview of what RFID is and how it works. Naturally, this was quite upsetting to me so I did some research and found out that there are many options for RFID protection of passports, credit cards, driver’s licenses and anything else with electronic information stored within it. 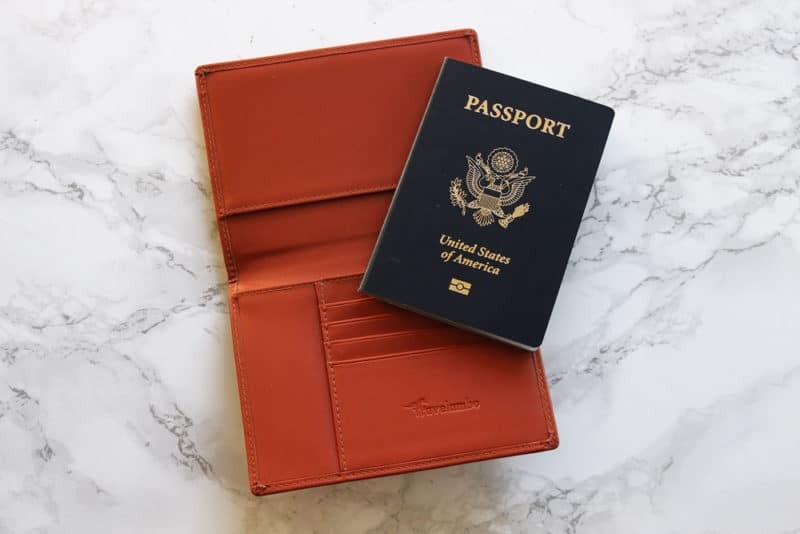 Definitely do some research to determine which type of protection would be best for you while traveling overseas, but for me, I bought this RFID Protection Wallet this Passport wallet/cover. Not only did it protect my passport, but my credit cards, driver’s license and debit card, as well! Anything that has multiple functions is a win in my book! This is a “must have” for sure! I’ve tested out quite a few travel purses and these elements are what I found to be the most useful to look for. Keep in mind there is some debate about whether or not these elements are necessary or if they are overkill. That’s up to you to decide, but for me, let me tell you…I felt a bit better knowing I’d done what I could to help make theft a little bit harder! RFID protected – As mentioned above, protecting your identity is no joke and super important so having a purse with this already built in significantly decreases your susceptibility to cyber thieves! I love the many options available now and it’s worth making sure you are well protected! Water resistant – The water resistant aspect came in very handy for me while being in the UK. Yes, it does rain in the UK, it’s not quite as much as everyone believes…but it’s helpful to not have to worry about protecting a nice leather purse or having a fabric that leaks through. Hooray for water-resistant material! Cross-body strap– When traveling, it might seem like a backpack is the most convenient way to have your hands free, but it is also the most convenient way to be pick pocketed. Depending on where you’re headed, this is a real issue to be aware of. You should check out this article (http://www.dailymail.co.uk/travel/travel_news/article-3423066/The-five-European-cities-likely-pickpocketed-avoid-victim.html) about the top five places in Europe you are most likely to be pick pocketed. The ability to wear a purse cross-body has many of the same conveniences as a backpack but keeps your purse close to your body and makes you absolutely aware of someone attempting to get into it. Anti-theft – This can come in many forms because purse companies have become increasingly aware as thieves’ attempts are evolving. I looked for a purse that had a slash resistant strap, slash resistant mesh panels and locking straps and zippers. This site gives some good information about other things to look for. This purse is a good example of what I’m talking about! Different countries will have different outlets and different voltage limits/requirements. This is super important to be aware of and prepare for! 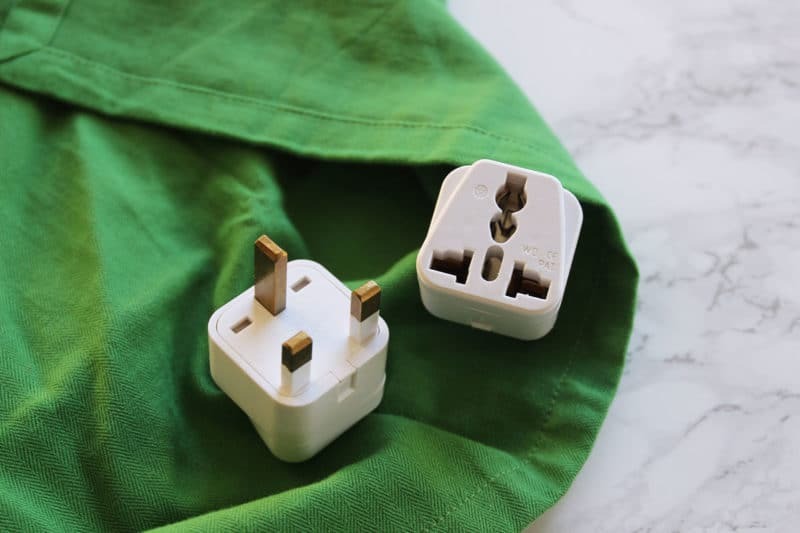 You may need a converter along with an adapter so you should definitely do some research on this before you leave for your trip. This is especially true for things like hair dryers, straightening irons and curling irons. I found a lot of good information here. You can find outlets at airports and shops around the country you’re in, but they will be much more expensive than getting them before you leave. Most hotels will have hair dryers available that are already compatible with the country’s specific outlet requirements. If you aren’t sure, I’d suggest calling or going on their website to find out. It’s one less thing you have to lug around so it’s worth asking! So why should I consider buying items when I get to my destination when I already have them? That seems like an added task to do; why would I want to do that?? Well let me tell you…after my first trip, I discovered there were some things I could buy when I got to my destination that really helped take some pressure off of finding room for in my suitcase. But honestly, it’s more than that. Traveling is hard, especially overseas. You are going to find many differences along the way. For example, I learned that in many hotels overseas, soap is often very small or in a liquid form (like shower gel) and personally, I prefer a bar soap. The same goes for lotion; some hotels have it and some don’t. If you aren’t picky about shampoo, conditioner, razors and other types of toiletries, those are things to also consider purchasing in your destination country. On my next trip, I took note of things like bar soap and lotion and went to a local pharmacy Boots, in the UK to buy them. I was able to take them with me from city to city and then throw them away when I was done and heading home. Think about what things you feel you can purchase where you’re going and do some research about local pharmacies/shops in that city to find out if there will be one close to your hotel. I’m telling you, it’s really convenient and I look forward to visiting Boots every time I travel to the UK! It’s the building in the background with the blue signs. Since I knew I would be traveling to the UK quite often over two years, I actually purchased a curling iron from the same pharmacy. It saved me having to worry about voltage conversations and whether or not the one I had at home was safe to use. I just brought it with me on all future trips and knew it would work no matter where I was in the country. If you’ll be gone for a while or just don’t want to deal with conversions and voltage calculations, this is so worth the money! Sometimes it’s worth the added cost to have one less thing to worry about! Have you ever gone on a trip and had your credit or debit card declined? Don’t feel bad – we’ve all forgotten to call the bank to notify them on travel plans a time or two. But, I have to say, when it comes to international travel, it’s WAY more important to call your bank and credit card companies ahead of time to notify them you will be out of the country. You’ll also want to be sure to tell them the dates you’ll be traveling and the countries you’ll be visiting. This helps eliminate fraud holds that will most certainly be placed on your cards if they aren’t aware you’re gone. Trust me, I found that one out the hard way! Have you thought about conversion fees? No? I hadn’t either. I received a “strongly worded recommendation” from my parents to definitely find out what the conversion fees are for ATM withdrawals and credit card purchases that the companies will charge. I’m really glad I did! I found out my bank only charges a 1% fee at an international ATM and my credit card has no international fees. That was REALLY helpful to know before pulling out cash or making a purchase. Another thing to think about…consider getting a credit card that has no fees associated with international travel (ex –foreign transaction fees). I have one associated with a particular airline but, there are many options available. You can find out some more information about which cards might work for you here! One of my strongest recommendations is to convert some cash before you head out of the country. If you aren’t sure where there will be a cash point/ATM when you first arrive to your destination, go to your bank before you leave and convert cash to the country’s currency so you have it on hand. I typically take equivalent of $100USD. 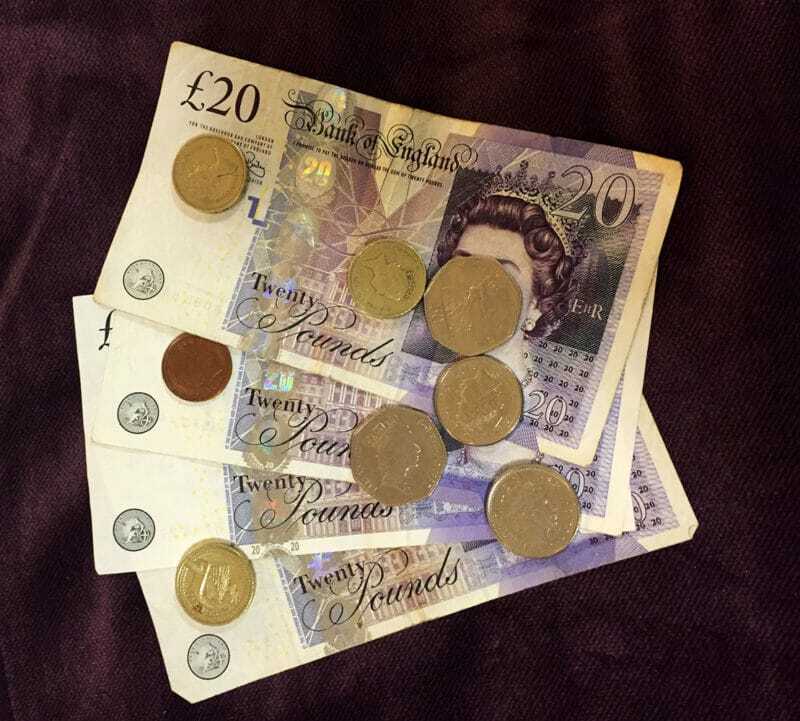 Do you need a quick currency conversion took? Here is a good currency conversion calculator help translate the equivalency! Do you know if your cell phone carriers International plan? Add this to your international travel prep checklist! Make sure to call your cell phone provider before you leave to find out what international calling plans they offer. It may save you a lot of money to enroll in their international program for a month. Here’s what I did. I have T-Mobile and for a monthly fee ($15-$25), they have an international calling plan that is only $0.20 a minute for international calls as opposed to $2.99 per minute without the plan! This site has some good information about provider international plans. If you will be gone for a while, this is particularly important to do and you can cancel it once you return home. Here’s a little tip that saved me a lot of money. When you’re in a Wi-Fi area use WhatsApp, Skype or FaceTime to communicate with those back home. They are all free of charge and very convenient since most places have Wi-Fi available now. I know…why would I plan for the worst? I get it; we don’t like to think about what “could” happen, especially while planning a really fun trip. But, it is something we really should prepare for. Many of the tips and tricks I’ve already shared have to do with protecting yourself; this one is no different. Having an “in case of emergency” plan helps with organization in case you actually do need it. Then you just enjoy your time exploring your destination, knowing it’s all handled! Here’s an example to consider… keep copies of your passport, credit cards, insurance cards, driver’s license and any other important documents you need in your carry on, separate from your purse. Just in case something happens to the originals in your purse, you have back ups to show the US Embassy wherever you are. It’s a BRILLIANT idea! I’d also suggest keeping copies at home for someone to have should they need it in an emergency. Here’s another thing you should consider…keep all phone numbers and addresses of hotels/places you’re staying handy. You’ll need them for customs anyway and like the suggestion above, keep copies at home for someone to have should they need it in case of an emergency. Do you know where the US Embassy is in the country you are visiting? Make it your business to know where the US Embassy is in the country you’re visiting and have their contact information with you at all times! It may sounds like overkill, but it can really help you if you have an emergency while you are overseas. I always suggest keeping a copy in your purse, in your carry on and, again, at home for someone to have should they need it in case of an emergency. Have I convinced you yet that international travel requires some thought and planning? It can be overwhelming, I know! But let’s talk planning for a minute. Your stress level will go down if you create an itinerary, or “game plan”, to help organize things like transportation needs, guided tours, restaurants you know you want to visit, sightseeing destinations and entertainment. Setting aside time to plan out a trip can also help when you’re feeling jet lagged and don’t want to think. One of my most important travel tips (based on experience) is to not overbook yourself, as jet lag really is something to contend with. And, honestly, some of the best sites I’ve seen were when I just walked around a city and took the time to look around. 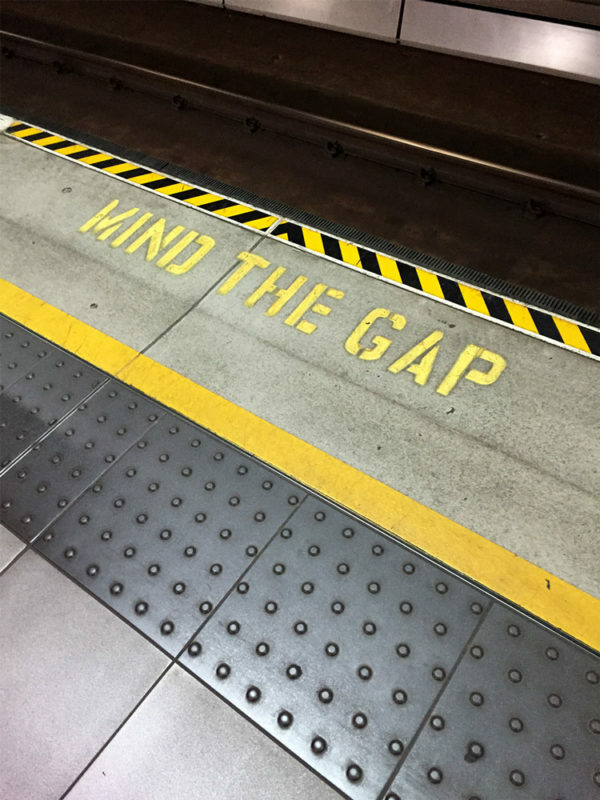 Transportation needs – These are things like renting a car, pre-booking trains for day trips, shuttles to and from the airport, public transport tickets (ex – Oyster Card for the tube in London). Having transportation already figured out saves you some time and anxiety about trying to figure out the logistics while you’re at your destination! Your hotel can help you with other transportation needs, like taxi bookings, when you get there. Use their help! There is no reason to try to “guess” how to get somewhere if you aren’t sure. Don’t be stubborn! City tours – Will you be going on any city tours while you’re at your destination? Well, depending on where you’re visiting, many cities will have guided tours of some of the major attractions. You can find a lot of these by simply searching in Google the city you are visiting and typing in “city tours”. I know for the UK, each city has a tourism site that gives options for different types of tours. Have you thought about what type of tour you would like to take? There are all kinds of options for guided, self-led, walking, bus, etc. Think about what might work best for you and your needs. You certainly don’t want to be distracted from the beauty around you by the pain in your back, feet, etc.! 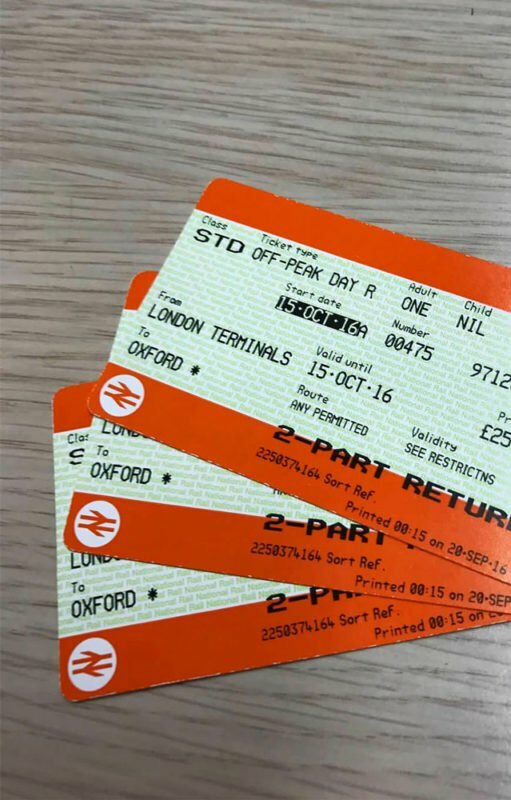 Attraction tickets – When I was in London, I discovered that some of the attractions I wanted to visit could be purchased in a bundle on this site for less money. It did require me to choose specific dates I would see the attractions, but it’s a great way to save a little bit of cash to spend on something else, like food! Incidentally, the site I mentioned above also does bundled/discounted ticket for the US and Europe. The convenience of that site is awesome! I know Amanda likes to use Viator and has had amazing luck using their services! Consider an upgrade – When I travel to the UK, I fly British Airways and select a direct flight that is about 11 hours long (one way). After my first trip was spent in Economy, I realized that wasn’t the way I was going to continue. Economy does allow you to save some money so if you don’t really mind being squished, by all means, do what works for you. I don’t sleep on planes; never have, so comfort is a big deal to me! 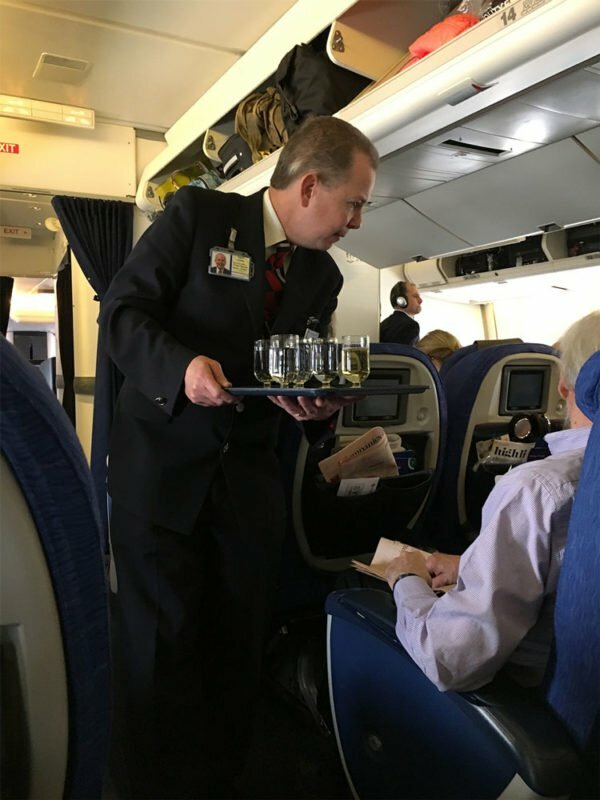 Here’s what I did…I decided to look into the Premium Economy (also called World Traveller Plus) option on British Airways. To me this was worth the extra cost for a larger seat, more legroom, better meal options, etc. Most airlines will offer an “in between” seating option so you aren’t stuck with just Economy or Business Class choices. Pre-select your meal – Speaking of better meal options, think about pre-selecting your meals after you book your flight. Yes please! Most airlines will let you do this online once your flight is paid for and confirmed. Using British Airways again as an example, they have lots of special meal options. Do you have special dietary needs? I do and I loved that they had so many options! Some of the choices they have are vegetarian, non-dairy, low fat, gluten free, diabetic, Kosher and many more…so many possibilities! I generally go with the vegetarian option since I’m not always sure what kind of meat will be offered onboard and I do have dietary needs to consider. If you do too, this is something to look into on whatever airline you’ll be flying on! Always great to have options! Choose your seat location – Have you thought about your seat location on the airplane? Can you recall a trip where you were too close to the bathroom or stuck in the middle seat? Why deal with that for an entire international trip? Another great thing most airlines offer is the ability to choose your seat on the plane. This is usually accompanied with an additional fee, but again, it’s all about convenience. For me, that is key. I want to be near a bathroom, but not too near. Close to the exit, but not in an exit row. And, I like aisle seats. 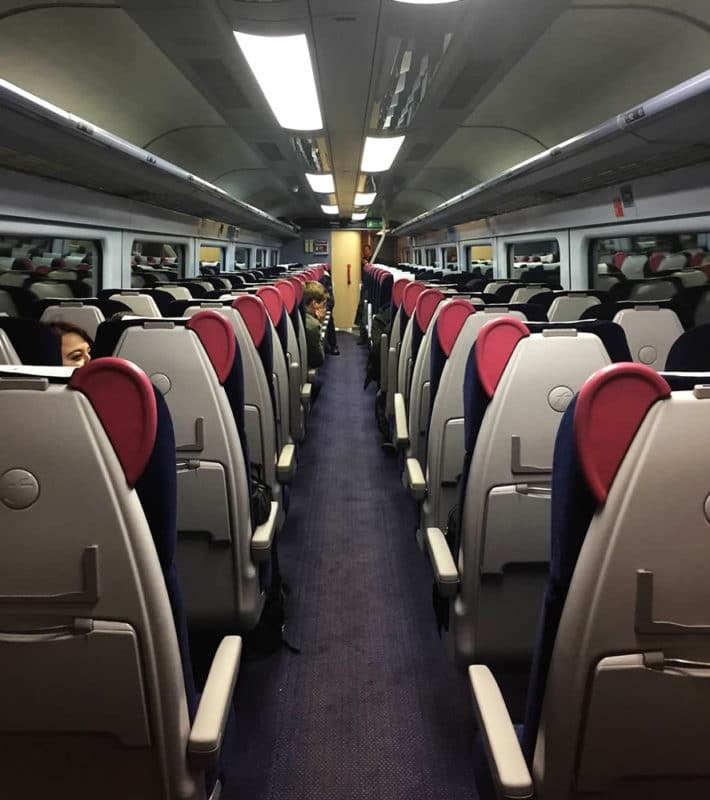 I’m picky and I know that so for me, choosing my seat really is a valuable option. And when you are going on a super long international trip, it’s ok to be a little picky! Just so you know…I’m going to do an entire post about Global Entry and customs, both in the US and my experiences in the UK. 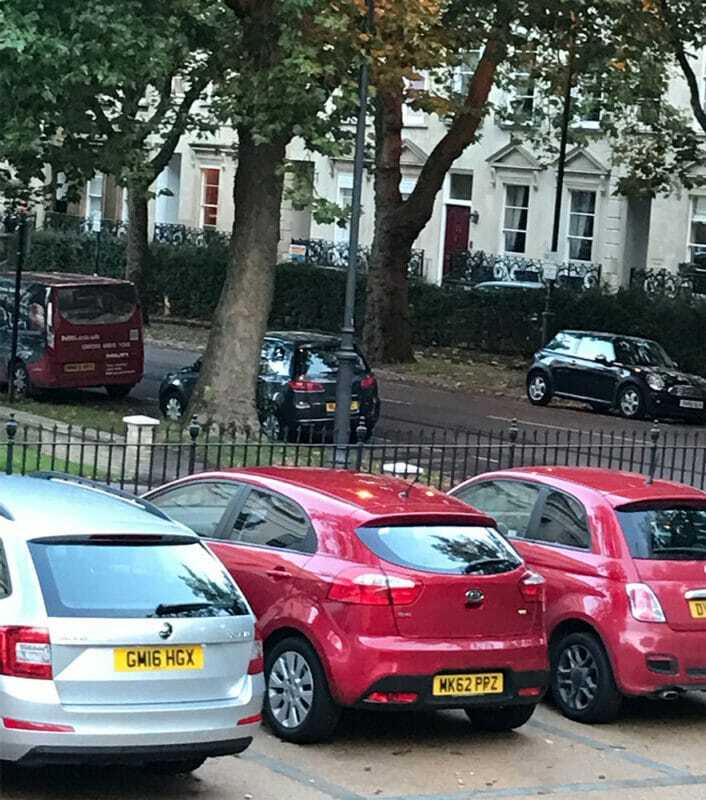 But I definitely want to introduce it briefly in this post, as it has been a WONDERFUL revelation for me since I’ve had it! Global Entry allows you to bypass standing in line when you return to the US from an international destination and have to pass through customs. It makes the entire process so simple! You go to a kiosk and scan your passport, answer a few questions and then proceed to the international baggage claim. I think the longest it’s taken me is 10 minutes. It costs around $100 and last for five years. Pretty amazing value, right? There is a process to enroll in the program that you need to be prepared for. There are background checks and meetings with Homeland Security, likely at the nearest international airport to you, and it takes around 4-6 weeks to process. Definitely think about whether or not this is something that would be valuable for your international travel. For me, since I was going to be traveling back and forth to the UK quite a bit over a two-year period, it more than paid for itself in my book! Customs processes are different per country. I can really only speak to my experiences with UK customs so I’ll try to provide some general insights based on that. Have your passport ready and opened to the page with your picture on it. Make sure all of the correct forms are filled out before get there (these will usually be given to you while on the airplane). Fill them out on the airplane so you aren’t standing around trying to do so when you get to your destination. You will like be asked why you are entering that particular country. If you are there for a vacation, state that as your reason for your visit. The border guards may ask you additional questions like: “What do you do for a living?” “Do you have any family in that country?” “What country were you born in?” There is a tendency to get nervous when being asked questions by someone “official”. And just to give you a helpful reminder…now is not the time to use humor to diffuse an uncomfortable situation. Answer the questions clearly and simply. When you return to the US, customs is very similar process. I would suggest looking at a few site, like this one, to gain a bit more insight into what might be required. This is particularly important regarding declarations. Being extra clear on what you will need to declare when you return saves you a lot of time and headache later. Knowing the limitations and requirements might also help guide some of your purchases while overseas. Enough about that…I’ll elaborate in more detail in a future post about what to know and expect when it comes to Global Entry and Customs. For now, it’s good to start thinking about the option. Well there you have it my friends… now you have some key insight on how to prepare for international travel! 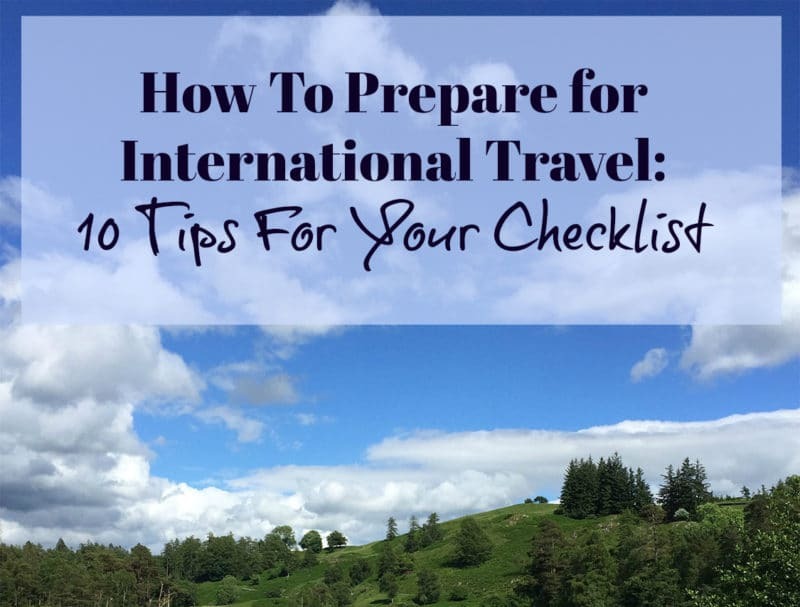 I hope these 10 tips for your traveling abroad will help you with your checklist! Until next time, here’s to continuous travel and adventure! Happy Travels! Pin this How To Prepare for International Travel: 10 Tips For Your Checklist to your favorite TRAVEL BOARD on PINTEREST! I have a passion for new experiences and challenges. If I'm able to get lost somewhere new and find a new shop, cafe or experience, I'm excited! To me, travel is good for the soul. Awesome tips!!! I love this!! Thanks! Yes – reference this next time you get ready to go out of the country!!! AMAZING tips! Great tips! I would also add to look at international options for your cell phone. I know that Verizon has a daily plan that I tend to use when overseas… basically if you don’t use any data or calls, you don’t get charged. The second you do, then you just have all of that stuff for the day. I tell you what, just having the Google map option when lost has saved enough marital spats to make it worth it X 10. Additionally, between uber, yelp, and phone services, it is like having a cheap concierge. hey! I missed the part where you already talked about it. lol. Still, I would research it. Having data overseas is really good. Yes – she definately hit that topic well and you are so right….definately check that data plan before going overseas!!! It makes a WORLD of difference!